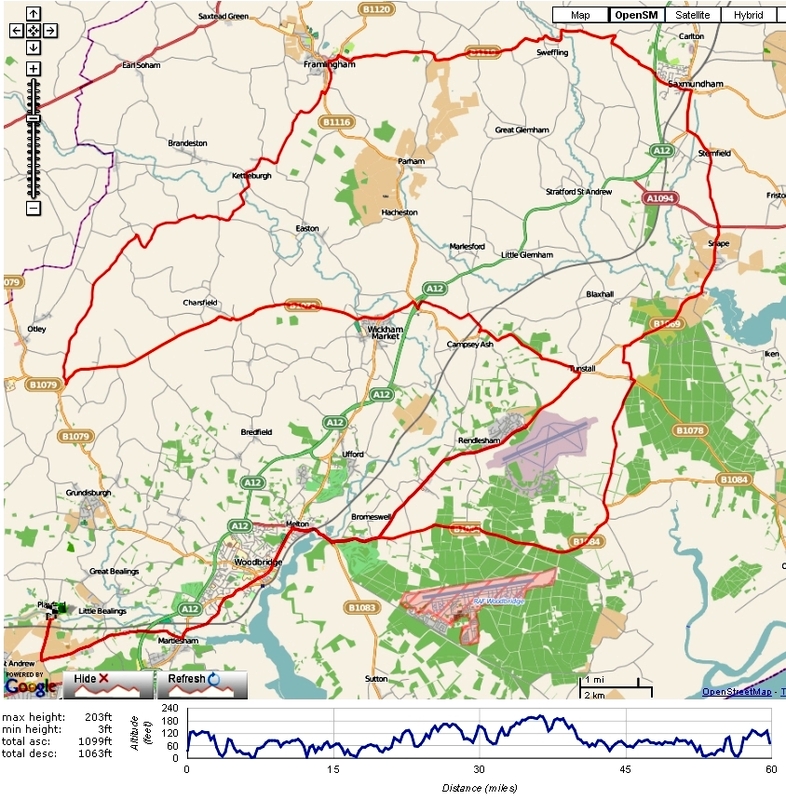 Rides 100km, 70km & 45km Maps available for all routes and gpx files below. Cost All rides cost £5 with refreshments available on your return. New to reliability rides? Reliability rides are about choosing your distance and trying to get back in a certain time. These listed times below are based around an average of 20Km / hour. 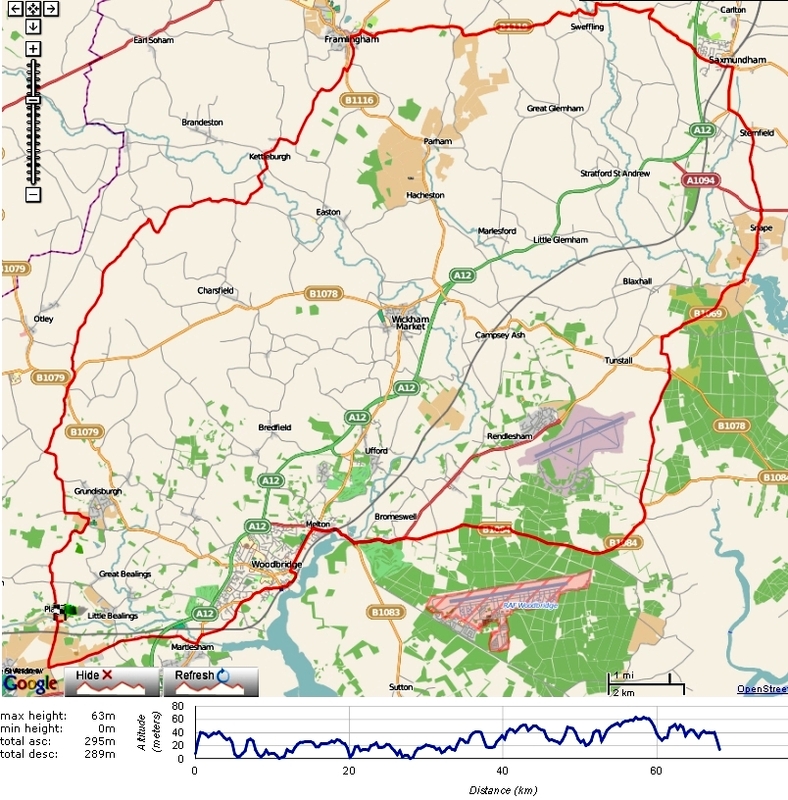 These are sociable group rides, around the local area, at a pace decided by you. Directions and maps will be available from the village hall. Do have a little food, drink, spare tube / puncture kit, and a mobile phone with you. 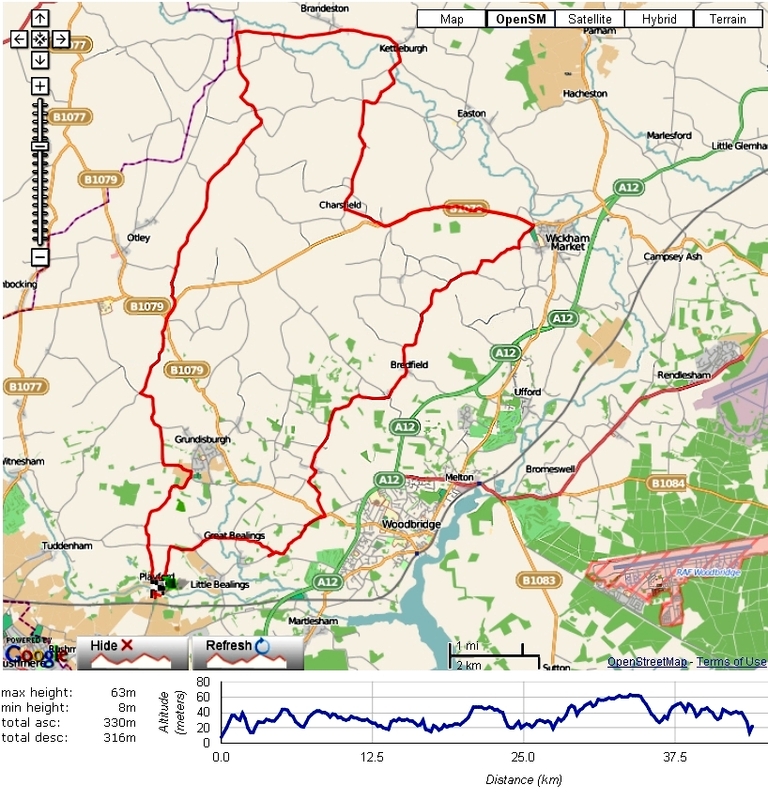 This entry was posted in Events, News, Reliability, Road Racing, Social, Time Trial, Training. Bookmark the permalink. Ipswich Bicycle Club is a friendly cycling club (established in 1892) where you will find plenty of members to ride with and learn from. We meet at 8:45am each Saturday at Northgate Sports Centre for the Saturday Social Ride where we head to a different local cafe each week. There are at least 3 types of rides to cater for all abilities, see Club Rides for more details. The club organises and competes in a number of events throughout the year, covering all disciplines including Road, Time Trials, MTB, and Cyclo cross. We also organise regular and varied training and coaching sessions throughout the year for all ages and abilities. You can now subscribe to our news feed, and get all IBC directly, either via email (no more than 1 email per day) or through your preferred web-based reader.